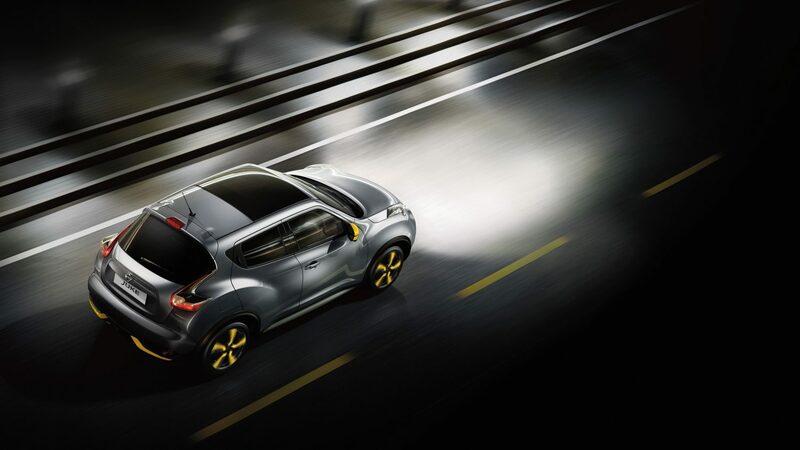 With tail lights inspired by Nissan's high-performance 370Z, a fiercely sculpted bonnet and muscular lines, the Nissan Juke is a small SUV that's anything but ordinary. It has the look of a two-door sports car and the practicality of a five-door family SUV. The Nissan Juke really does provide the best of both worlds. 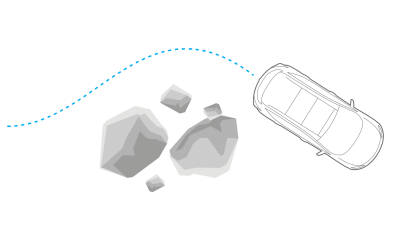 Enjoy powering over bumps and tackling steep driveways – with no fear of bottoming out. 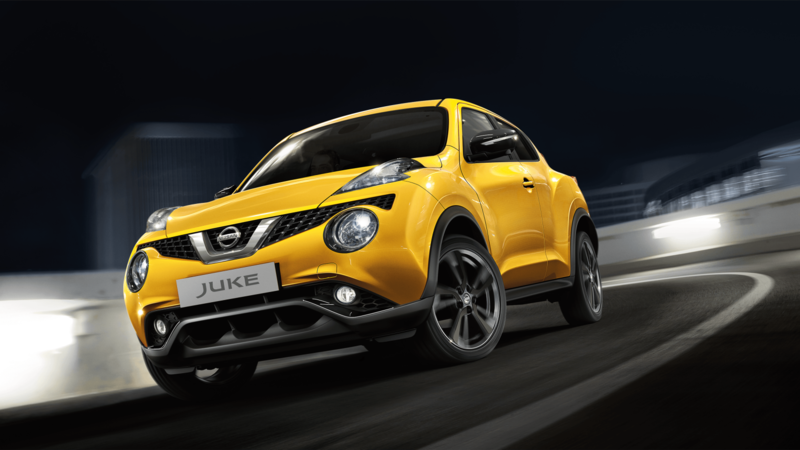 The Juke was engineered in Britain to conquer the urban landscape. 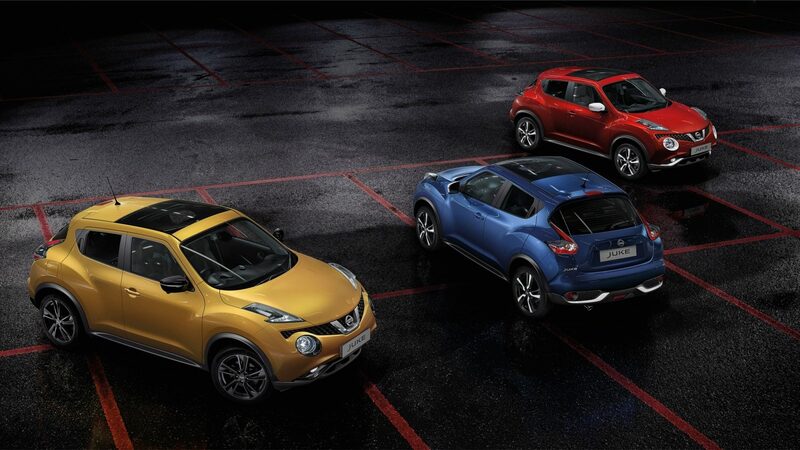 There’s no mistaking an approaching Nissan Juke. 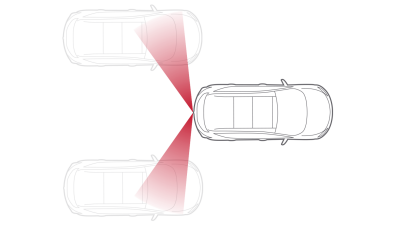 Bold boomerang-shaped LED Daytime Running Lights sweep out of the bonnet, giving the car an instantly distinctive look, while rally-inspired round headlights beneath the front grille ensure clear night-time visibility. 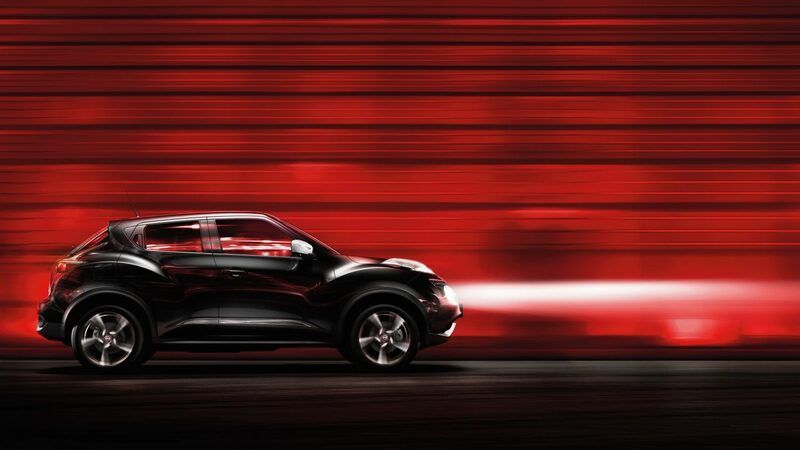 There's no mistaking the Juke's striking good looks. Featuring Nissan's dramatic signature V-shaped grille, you'll make quite the impression in anyone's rear view mirror while you take on the city. 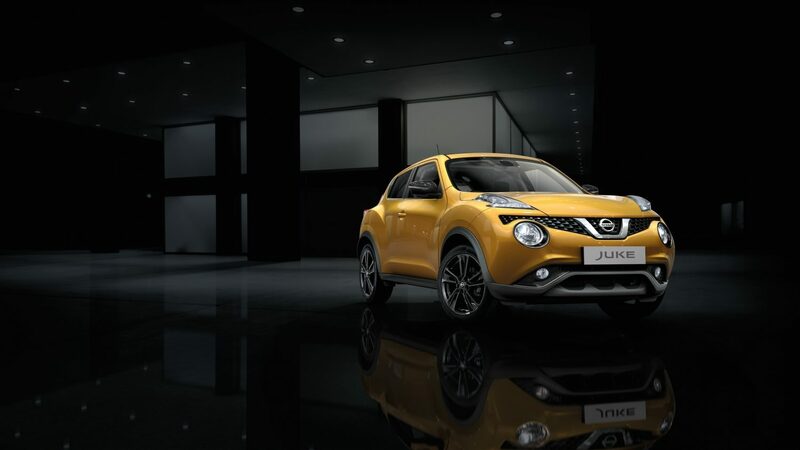 The Juke's sporting character is evident from the moment you open the door. 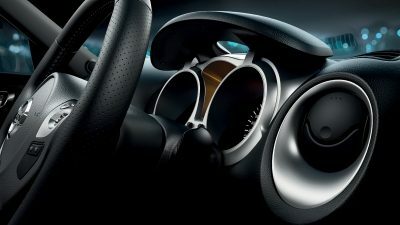 The deeply bolstered seats and motorbike-inspired circular gauges of this compact SUV set the tone. 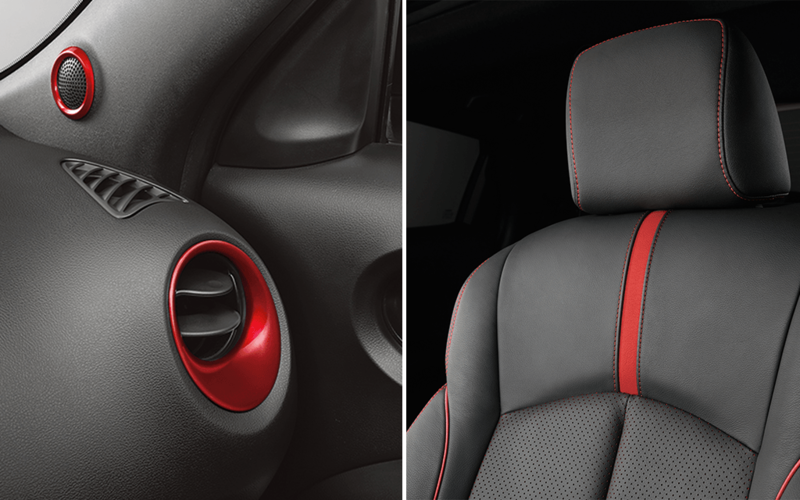 For a final racy touch, interior personalisation options on selected grades let you add contrasting stitching in a choice of colours, so you can make it your own. 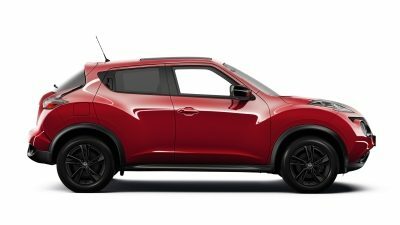 At the touch of a button, let the outside in with the Juke's optional Comfort Pack, featuring an opening panoramic sunroof. 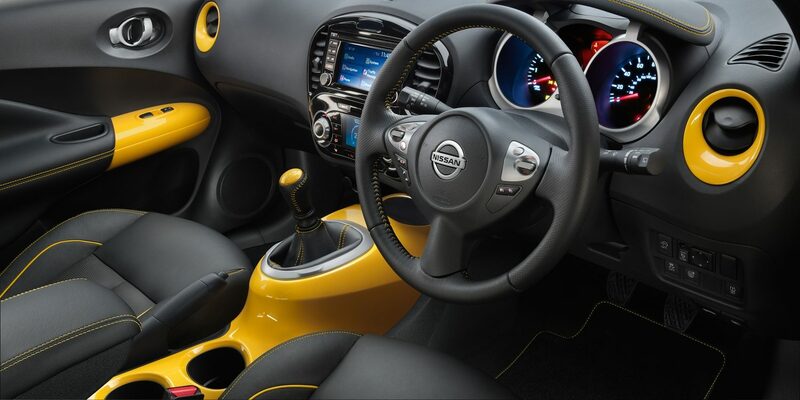 The Juke's centre console is inspired by the dramatic lines of a motorbike fuel tank. It's both a striking design feature and a useful storage area too. The motorbike-inspiration doesn't stop there. 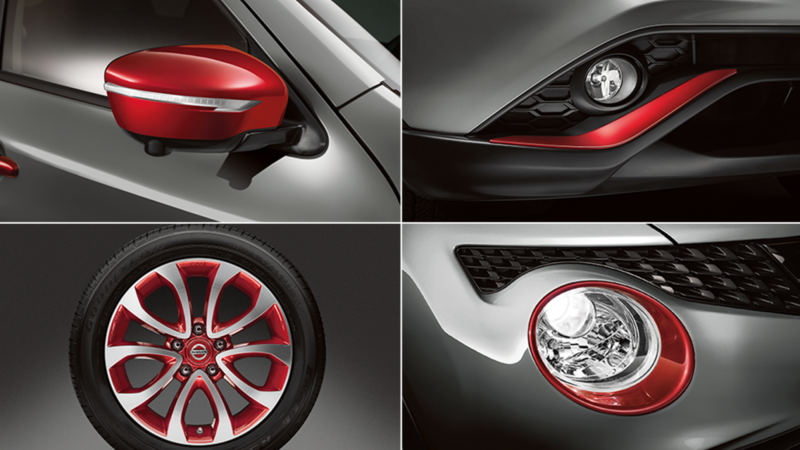 Circular gauges with a deep cowl continue the theme and ensure you're always reminded of the Juke's sporting pedigree. Distinctly unique door finishers, inspired by a diver's fin can be customised in a range of colours with Interior Personalisation on select grades. Body-hugging seat bolsters hold you in place and add style to the ride. 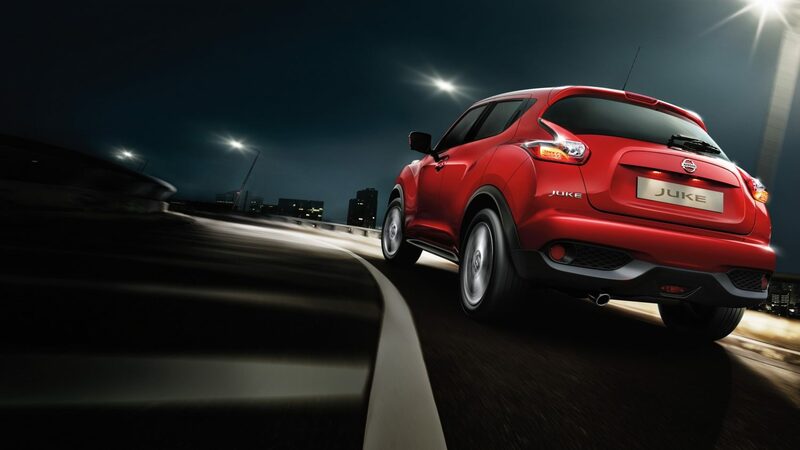 Imagine the excitement of knowing that no one else has a Nissan Juke quite like yours. 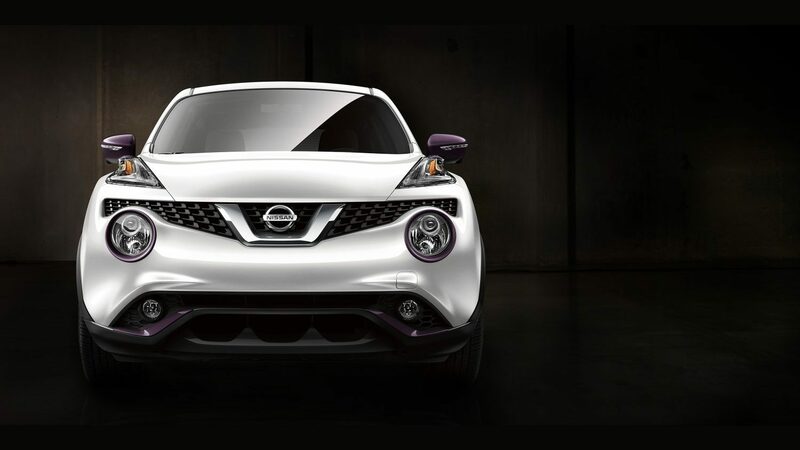 Make this small SUV your own with Nissan Design Studio personalisation. 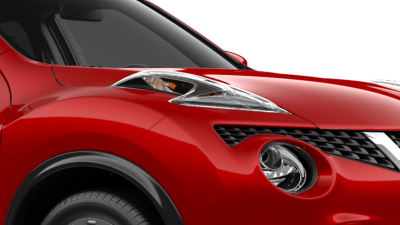 Nissan Design Studio lets you customise your Juke with a wide range of stylish accents, including your choice of colour for door mirrors, headlight finishers, alloy wheels, interior trims and more. Mix. Match. Make it your own. Please note that not all the package and colour combinations shown within the Personalisation tool are available to buy. 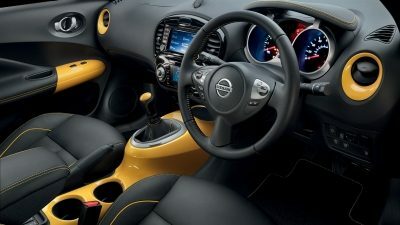 The tool will generate a code allowing you to recover your configuration or present your personalised Juke to your dealer. This code is not a guarantee that the selected combination is possible. Please speak to your dealer to confirm availability. Nissan Design Studio’s exterior options include colour-contrasting bumper finishers and headlight finishers, door mirror covers and vibrant 18” alloy wheel inserts. Choose your colour and go wild. Centre console, gear knob, air vent rings or door trims. Available in bright shades, with stitching and piping to match – be as bold and outlandish as you dare. Please note that not all the package and colour combinations shown within the Personalisation tool are available to buy. 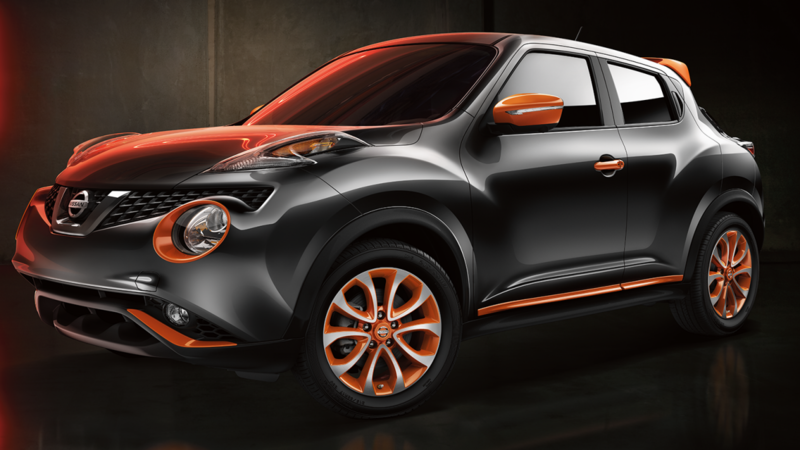 The tool will generate a code allowing you to recover your configuration or present your personalised Juke to your dealer. This code is not a guarantee that the selected combination is possible. Interior Personalisation is standard from N-Connecta grade. Please speak to your dealer to confirm availability. 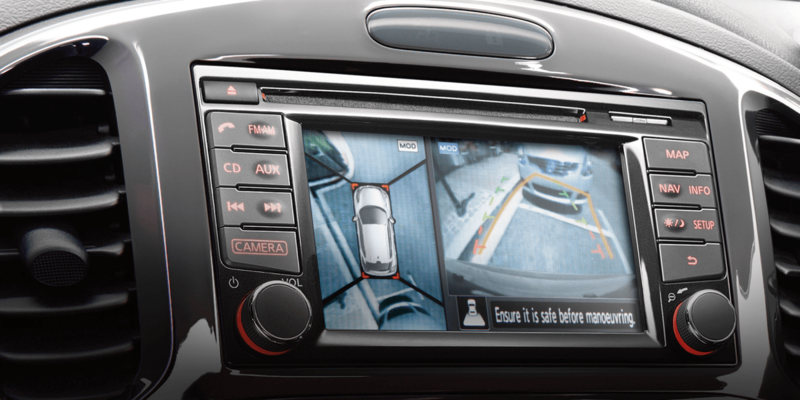 Four cameras give you a 360º bird's-eye view around your small SUV, with selectable split screen close-ups of front, rear, and kerb-side views. It's got more than just your back. 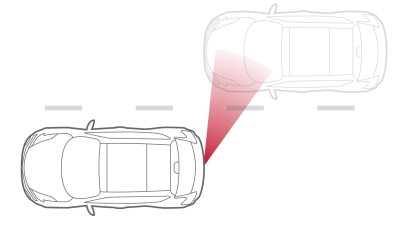 Nissan's advanced airbag system, with dual-stage front airbags and seat-belt and occupant-classification sensors, helps protect you in a collision. 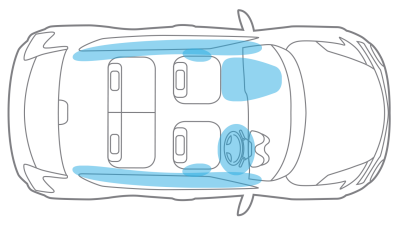 Seat-mounted side airbags at the front and roof-mounted curtain airbags provide protection throughout the cabin. 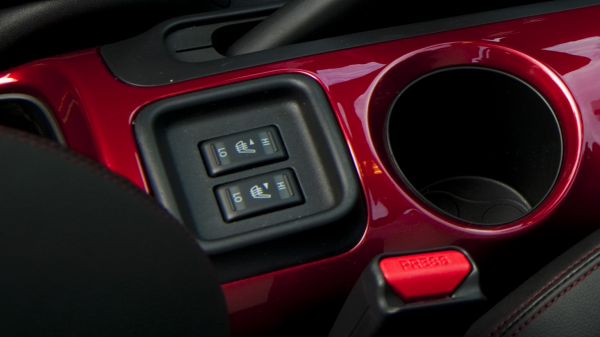 Keyless car entry keeps things simple. 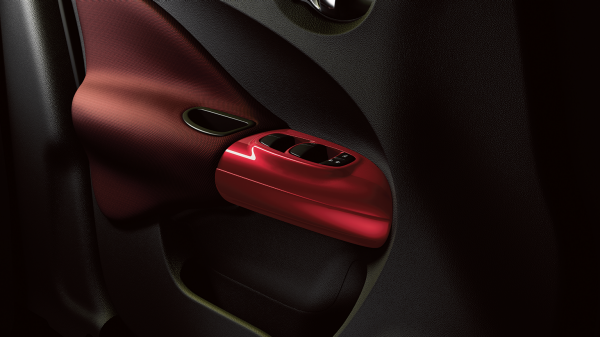 Unlock your Juke by simply tapping a button on the door handle. 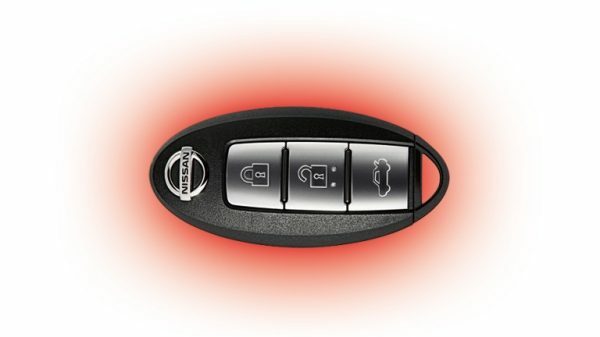 The Nissan Intelligent Key means you can keep your keys in your pocket or bag. With a clever proximity sensor, it will only work on the door you are next to, ensuring it's both convenient and secure. 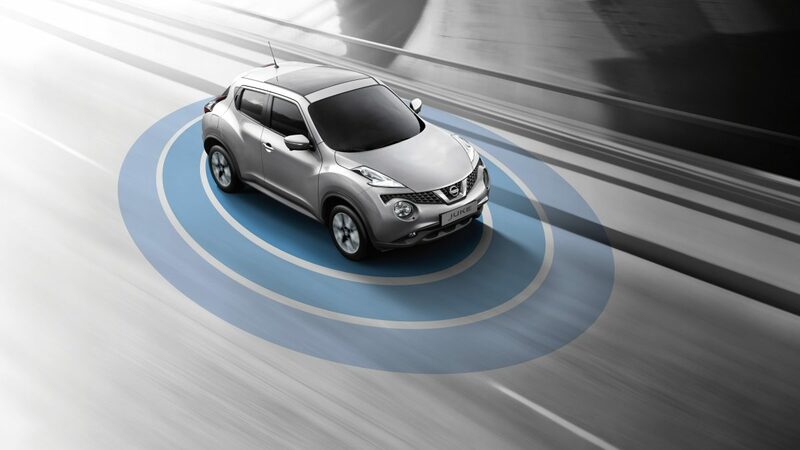 Fire up your Juke using the motorsport inspired starter button. 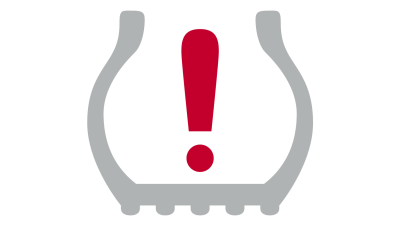 You'll immediately feel the thrill of your compact SUV's responsive engine coming to life, while the instrument gauges sweep through their start-up sequence ready for the ride of your life. 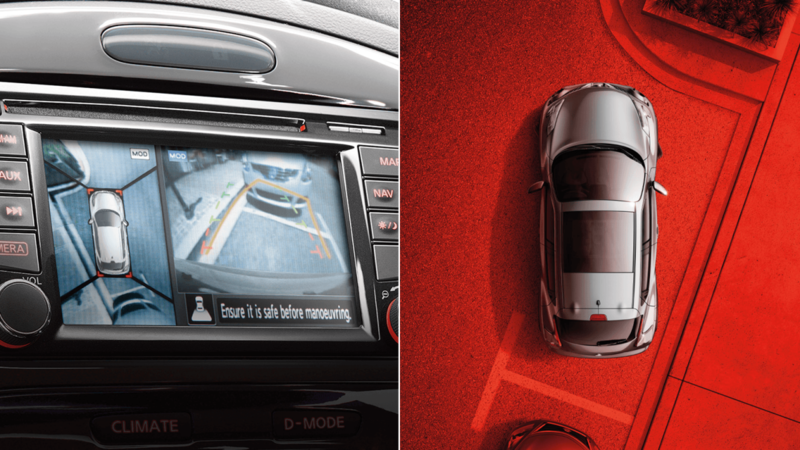 It's your car, tailored around you. Make yourself at home in the height adjustable driver’s seat with its deep side bolsters giving added style and support. Leather upholstery and heated front seats add that premium touch to make every drive feel special. 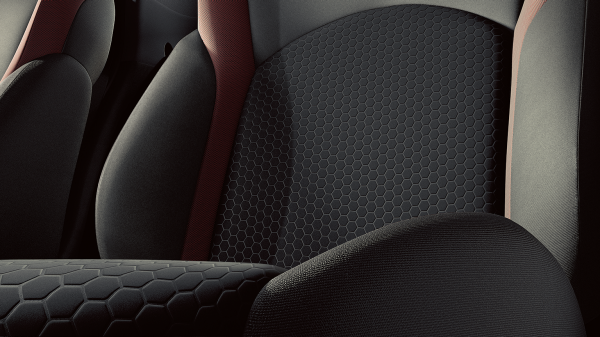 Heat radiates through both front seats of your crossover at the touch of a button. You’ll wonder how you ever got along in a car without them. 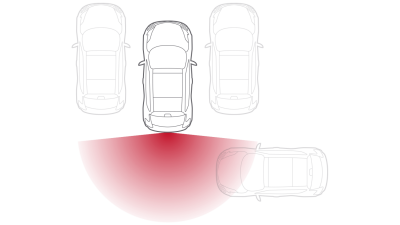 Nissan's Dynamic Control System puts you in charge. 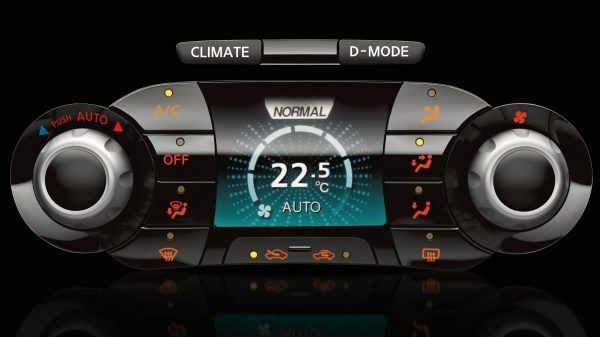 Simply switch between Climate mode, giving you full control of the cabin temperature, and D-Mode, which gives you a choice of Sport, Normal or Eco driving modes. The display and buttons change as you swap between the two settings, so your dashboard only needs half the number of switches. That's efficient style and performance with you in control. Cruise around town with friends or fold down the 60:40 split folding rear seats and pack all your gear into the versatile boot. 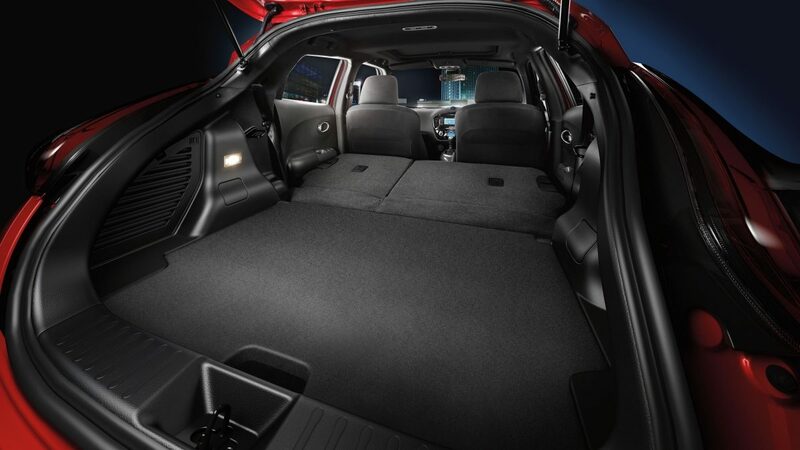 With the rear seats folded, you get the practical touch of a flat boot floor for easy loading and unloading. 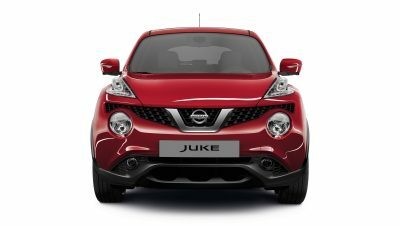 The Juke's unique design doesn't compromise on practicality. 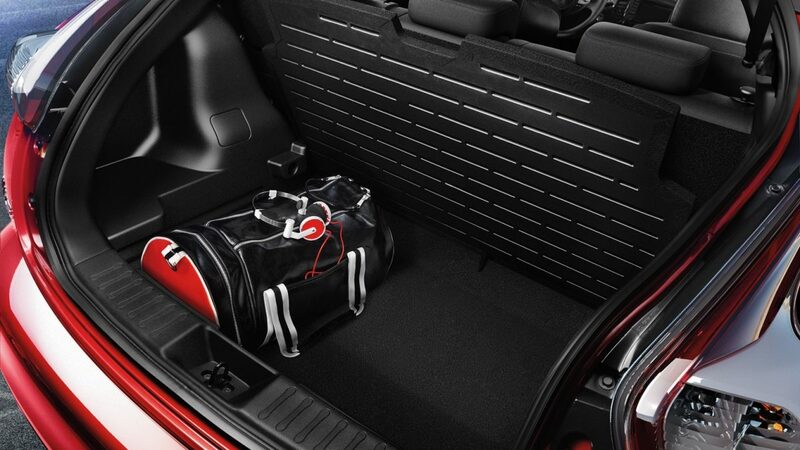 The 354 litre boot looks after your gear and you get maximum versatility thanks to a dual-level floor. 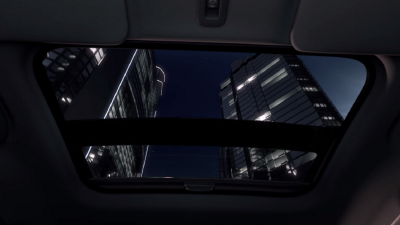 Even the parcel shelf was designed to defy convention; it's ingeniously attached to the rear screen so it lifts right out of the way when loading. 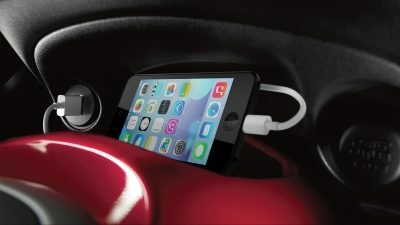 Plug your device into the USB port and control it through your car's audio controls. Or simply connect via Bluetooth for music without wires. Need more? The DAB radio opens a new world of entertainment choices. 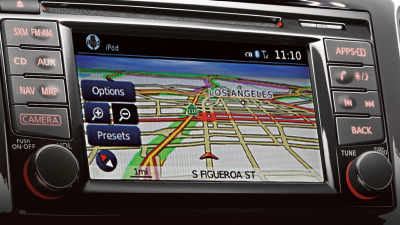 Stay in touch with the outside world inside your car courtesy of your smartphone, hands-free technology, and NissanConnect* mobile apps. 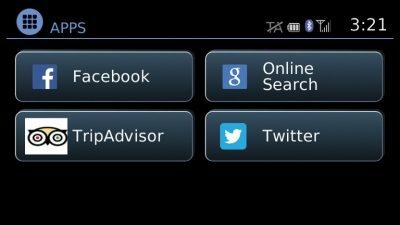 The various apps let you keep tabs on your social networks and navigate any city like a local.